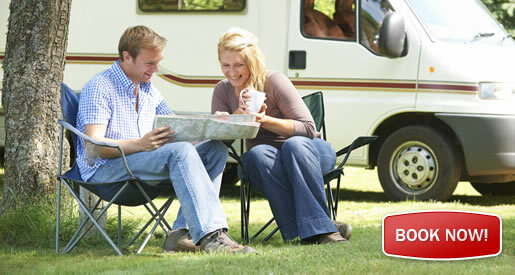 The Discovery Holiday Park Devonport Tasmania offers a wide range of accommodation types to suit every need and budget. Select a self contained cabin where you can enjoy privacy. All cabins are designed to make your stay as comfortable and carefree as possible with many facilities on offer such as microwaves, TVs and DVD players. 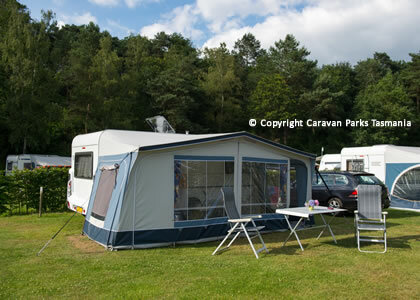 For people travelling with a caravan, campervan, motorhome or camper trailer or pitching a tent, the park offers a variety of powered and unpowered sites. The Discovery Holiday Park Devonport Tasmania offers a range of accommodation offers to suit all needs and budgets. This caravan park devonport is located app. half way between Launceston and Burnie on Tasmania’s North Coast, and an hour and a half from Cradle Mountain. 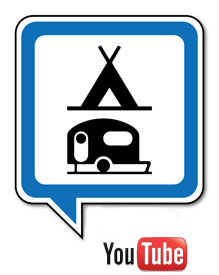 The Discovery Holiday Park, Tarleton St East Devonport is located app. 1 km from the Spirit of Tasmania ferry terminal and Devonport is only 60-75 minutes drive from Launceston. Devonport is the 3rd largest city in Tasmania, sitting on the picturesque banks of the Mersey River. When visiting Devonport you can enjoy boating, coastal surf, beach walks, art galleries and scenic drives along the north west coast. Narawntapu National Park is also just a short drive away and is ideal for wildlife watching including Forester kangaroos, wombats, quolls, wallabies and pademelons.